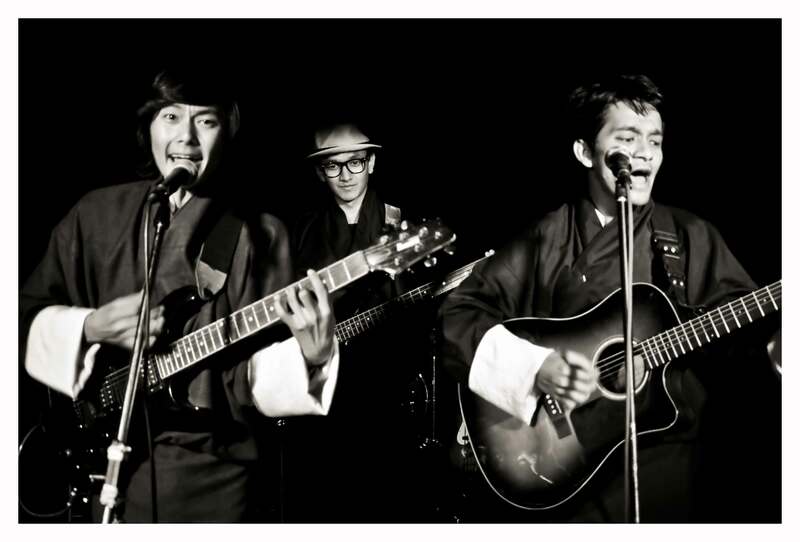 The Baby Boomers are the first rock band in Bhutan to perform original songs in English. 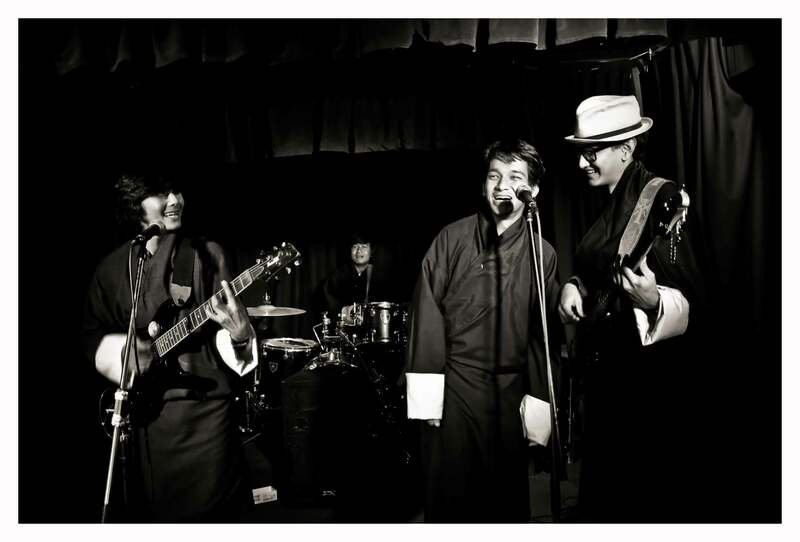 The band first came together in 2012 when Dawa Drakpa played the song “Can’t Buy Me Love” for his friend Ugay Tsheri and proclaimed that it was his own creation. Luckily Ugay Tsheri didn’t believe him but he was inspired by the music to start a band with Dawa and Dawa’s brother Dorji Wangchuck . Dawa and Ugay were students at The Royal Thimphu College and Dorji was still in high school when they decided to audition for “The Music Spotlight” on BBS2, the first of its kind Television program that gives music bands a “spotlight.” One week later the band won a music competition hosted by Kingley Wangchuck, the founder of Bhutan’s first music station Radio Valley. 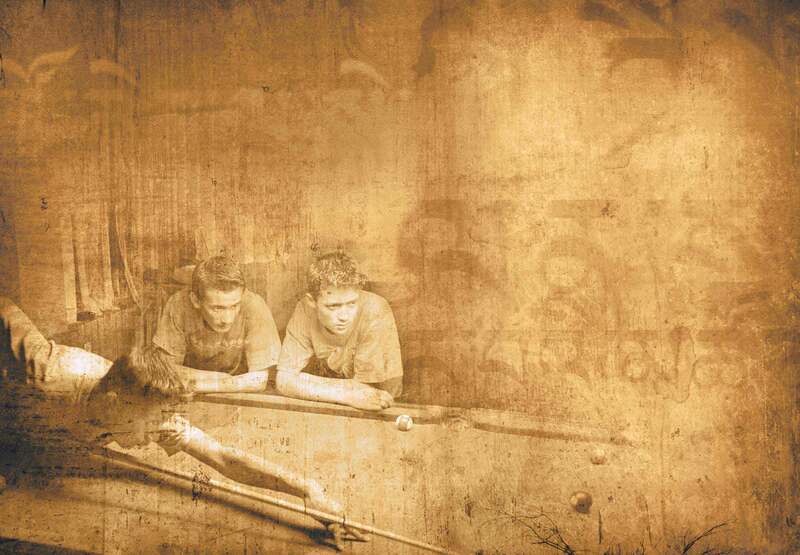 Kinely had just opened another innovative musical endeavor, Mojo Park, Bhutan’s first live music performance venue. Kinley invited the boys to become the official house band and in December of 2012 Bhutan Culture Company’s founder Aine Carey saw the boys perform at Mojo Park and a creative partnership was formed! 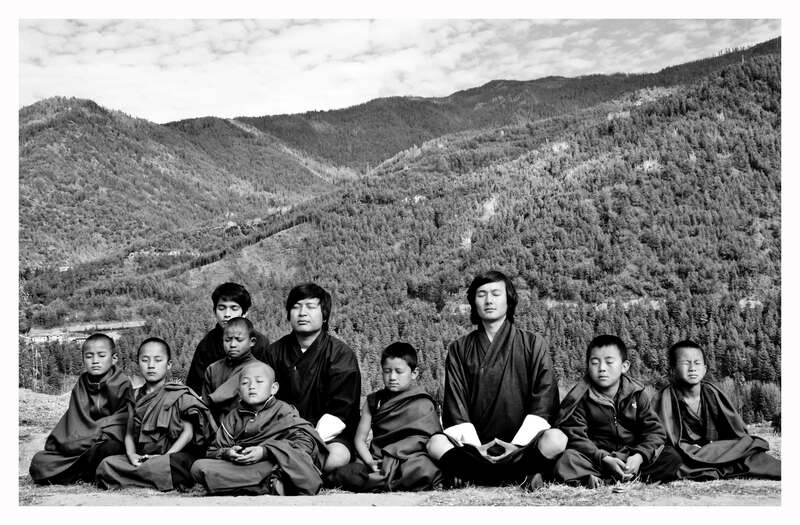 In November of 2013 Aine Carey and the Bhutan Culture Company produced The Baby Boomers first studio single with Choeying Jatsho at MStudio in Thimphu , a cover of Can’t Buy Me Love. She then produced and directed their first music video with Bhutanese cinematographer Jigme Tenzing, editor Karen Kortesis and colorist Gene Curly. 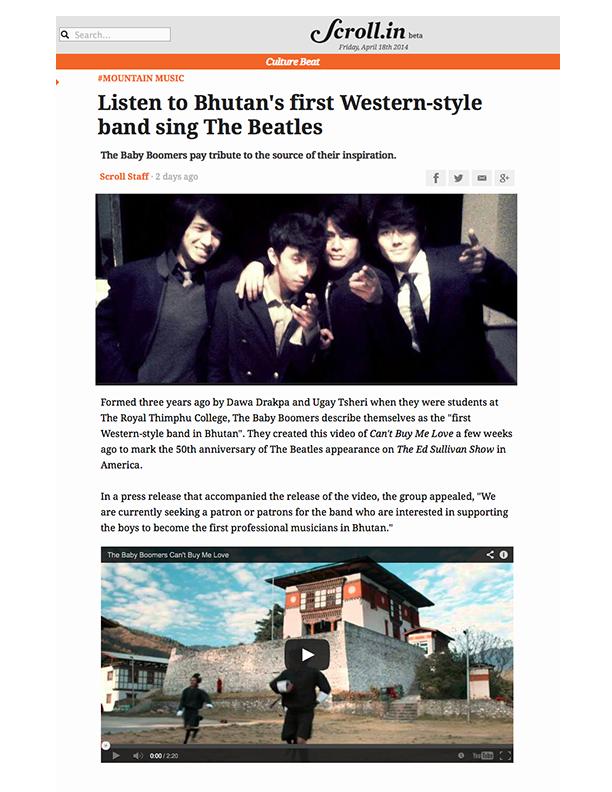 A tribute to their hero’s The Beatles, the video was completed in February 2014, for the birth anniversary of the Bhutan Culture Company Patron, His Majesty the 5th King of Bhutan and the 50 year anniversary of the Beatle’s legendary appearance on The Ed Sullivan Show in America. Can’t Buy Me Love demonstrated an innovative integrated cross platform marketing release. 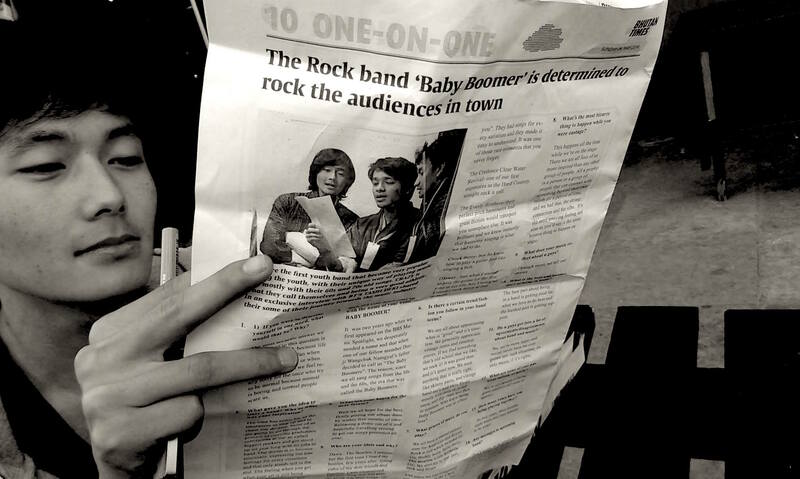 On March 14, 2014 Kinley Wangchuk interviewed Aine Carey and The Baby Boomers and premiered the single on Radio Valley. Can’t Buy Me Love, Music Video Premier, BBS Music Spotlight, Mojo Park. On March 24 the music video premiered for the entire Kingdom on BBS2, Music Spotlight while simultaneously Mojo Park in Thimphu hosted the Video Premier Party projecting the Music Spotlight broadcast followed by a live performance by the Band. Prince Dasho Jigyel Ugyen Wangchuck, British-Honorary-Consul Michael Rutland, FDI Pioneer Daniel Spitzer and Chamber of Commerce President Aum Phub Zam joined music fans to support the boys and the event was covered by all media outlets in Bhutan. In April of 2014 Aine and The Baby Boomers returned to Choeying Jatsho at MStudio to record their first original song, “Like A Brie” and Bhutanese director Kuenzang Zhenphen created the official music video. 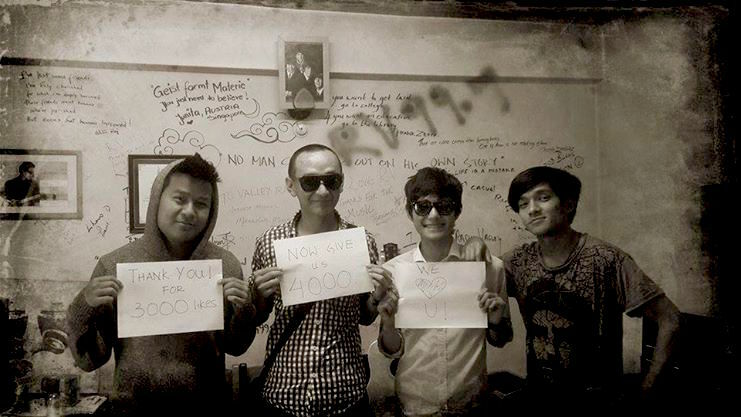 In 2016 Mipham Dorji joined the band and in April of 2017 The Baby Boomers released their first album “As I Discover You” and their third music video, “She Said,” which was produced and directed by KZ Media. The band will begin their first international tour at the Mumbai New Wave Asia Festival to promote their first original Album.